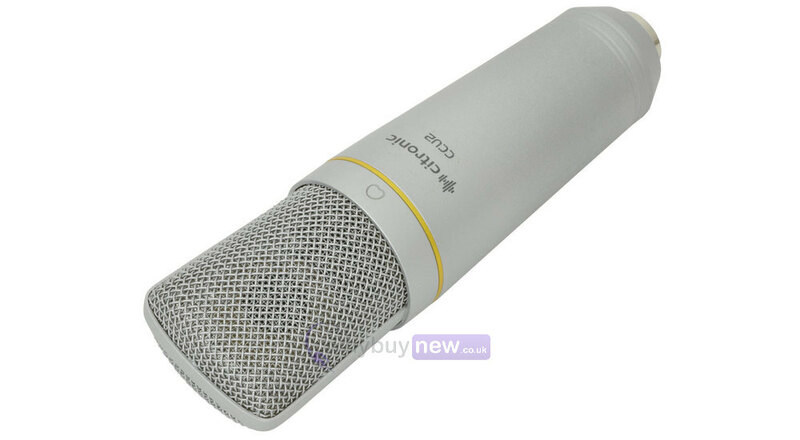 The Citronic CCU2 USB is a great value USB studio condenser microphone intended vocal and instrument use. 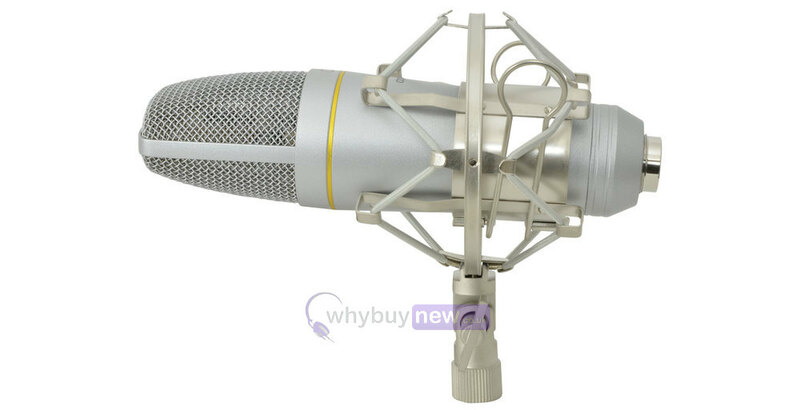 It features a gold sputtered diaphragm housed in a precision engineered alloy body and plated steel mesh. 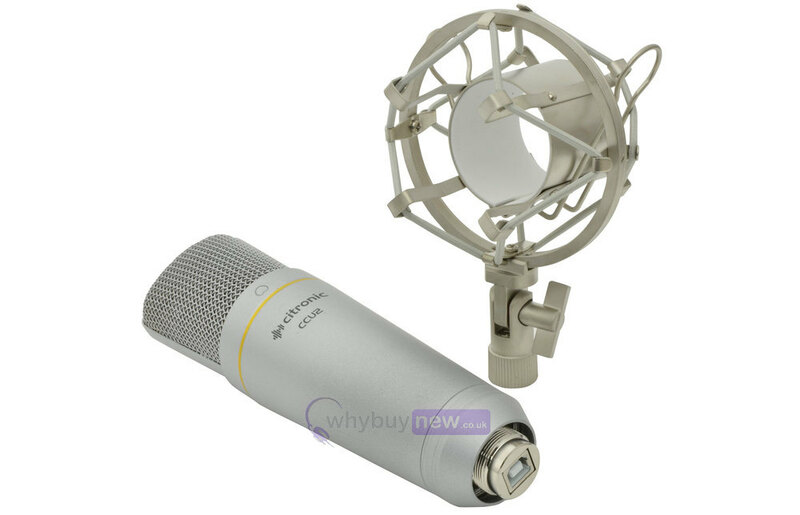 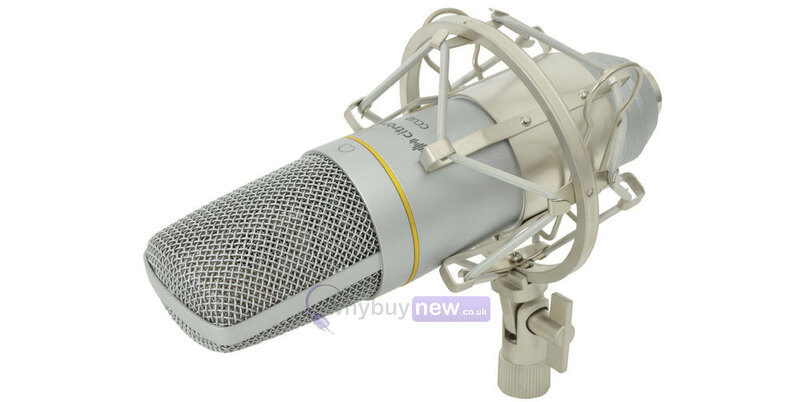 The microphone is PC and Mac compatible and is powered by USB so is ideal for home studio recording. 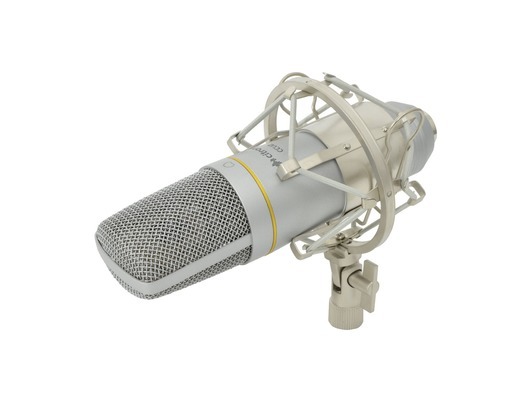 The CCU2 features an integral FET preamp and A/D converter, delivering accurate digital audio to the USB type B connector.